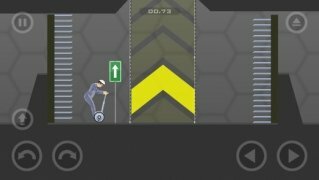 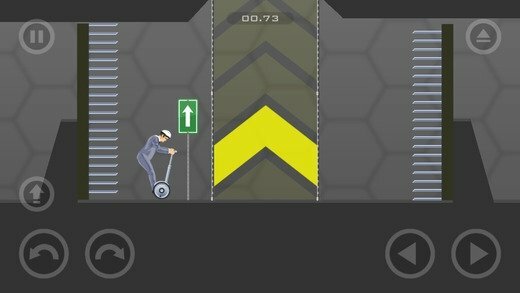 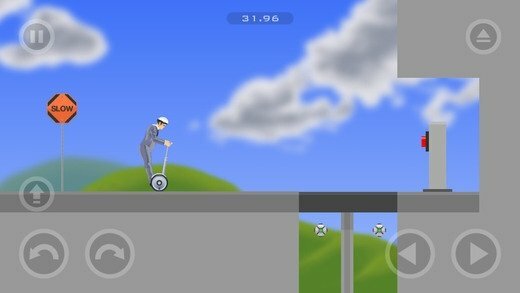 Businessmen also have to face dangerous challenges as is the case of Happy Wheels, a game in which you'll have to ride an angry executive around on his segway, trying to avoid obstacles and enemies that get in your way. There's a board meeting at noon, don't let him arrive late! 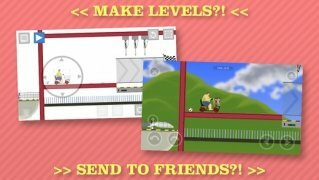 Level editor to create your very own. 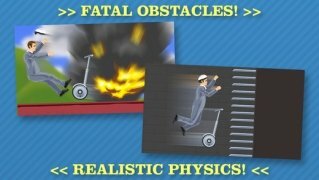 Lethal obstacles: harpoons, mines, wrecking balls, etc. 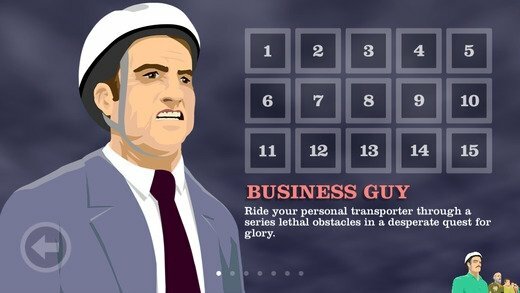 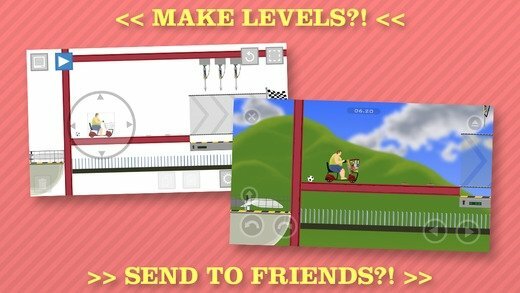 Drive your aggressive businessman around town and make sure he arrives safe and sound and on time to his meetings in one of the craziest games you can find at present for iPhone and iPad.